We know there are a lot of mechanics in Fort Worth, but A-1 Muffler & Welding isn’t just another mechanic. We bring over 25 years of experience to each car we work on, and we use only the best products from the most trusted brands to ensure a safe and smooth drive and long-lasting results for you. Though we perform work on a vast range of motor vehicles, we especially love getting our hands on classic cars and custom jobs. We’re one of the only mechanics that specialize in muffler and welding services in Fort Worth, so if your classic car’s engine is making a terrible racket and you suspect something’s wrong with the muffler, you know you can bring it in to A-1 Muffler & Welding, the best team of mechanics in Fort Worth. Anything and everything muffler-related (Flomaster and MagnaFlow brands). On-site welding, including aluminum and steel welding. We are committed to providing the highest level of satisfaction to our customers, and strive to do so with quality workmanship, honest communication and an understanding that your needs are time-sensitive. We know how important it is for you to have a safe, reliable vehicle, and work to meet every customer’s needs. 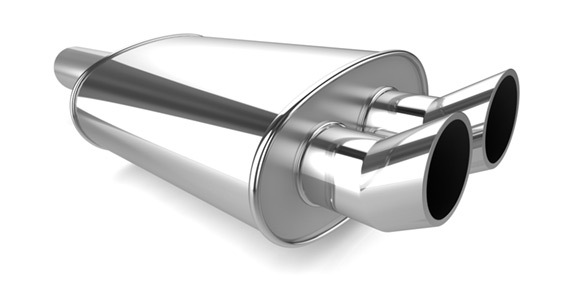 Our technicians are highly qualified to perform a wide range of muffler repairs and metal fabrication services. For the best in muffler repair and welding service, call A-1 Muffler & Welding at 817-625-9745.